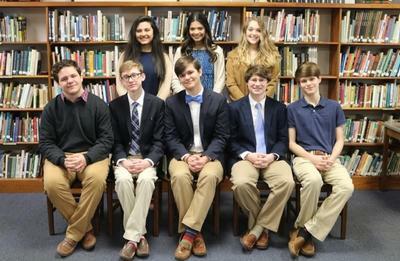 The Academic Quiz Bowl Team is an award-winning organization at Lamar School, having claimed several state championship titles as well as advancing to competitions at the national level over the years. Students work daily to master topics such as chemistry, physics, geography, literature, algebra and all upper level mathematics, art and music appreciation, and pop culture. Competitions are held throughout the year at various schools and universities. These high school students are coached by Mr. Brett Daniels. 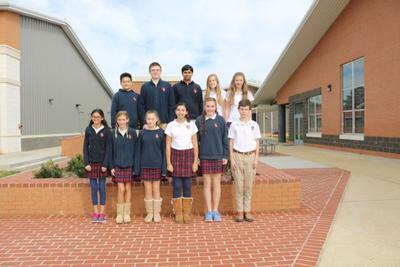 Middle school students are also able to compete in several competitions each year.